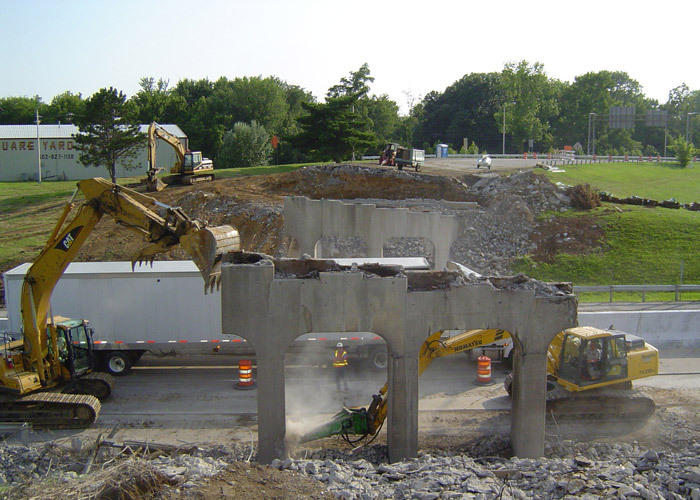 The Tri-State’s Premier Locally Owned Concrete, Demolition & Excavation Services Company Since 1949 – Located in Henderson Kentucky and serving Indiana and Kentucky. We can assist in design to create the most cost effective approach and are able to develop earthwork quantities from your drawings, plus develop a turnkey package from your ideas. From initial testing, value engineering or final closeout, we will handle your residential or commercial demolition project from start to finish. 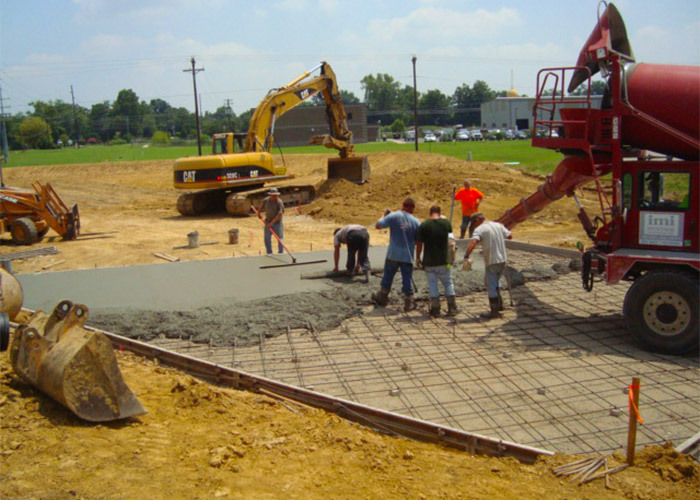 We can build foundations, wall and slabs, storm structures such as inlets, box culverts, headwalls, street sidewalks, pavement, curbs, bridge piers, decks, and more! 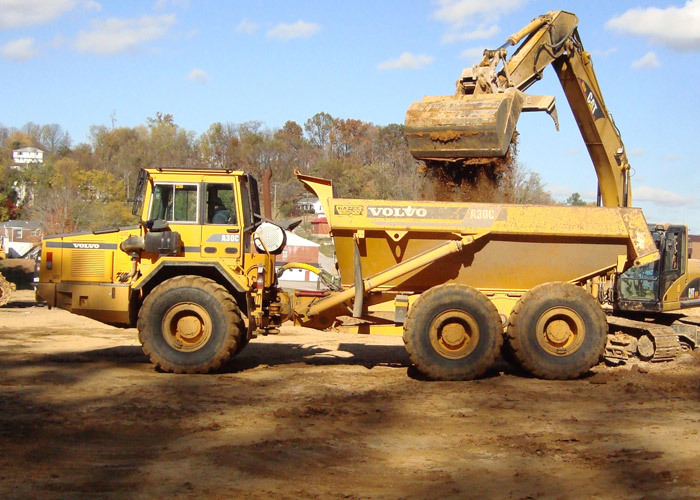 For over 10 years we have provided portable onsite crushing and screening of concrete and asphalt throughout Western Kentucky and Southern Indiana. We Offer Commercial, Industrial & Residential Services. Whether building/renovating a home, business, or large industrial site, call the professionals at Hazex to help with the heavy listing. 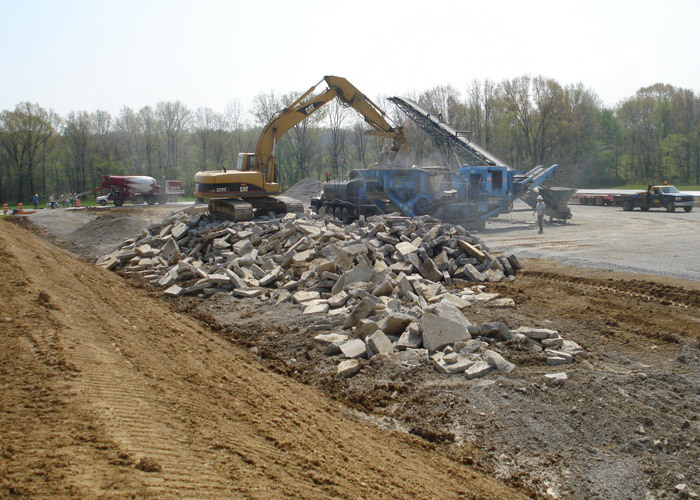 Hazex offers Concrete Services, Demolition, Excavation, Landfill, Material Hauling, and Portable Crushing Services. We offer Recycled Materials for sale including: Crushed Asphalt, Crushed Concrete, Screened Crushed Concrete, Stored Dry Dirt, Fill Dirt, Brown/Black/Red Mulch, Compost, Recycled Sand.